Starts 19th of May 2013 in the capital city Windhoek and ends 6 days later on the 24th of May 2013 in Swakopmund. WINDHOEK – Ever since its inception in 2011, the Windhoek Lager Namib Quest MTB Challenge has been regarded as one of the most gruelling mountain bike races in Africa, if not the world, and attracts riders from all over the globe. This coming Sunday 20 international and local teams from five countries will line up for the start of the six-day race from Windhoek via the Khomas Hochland and the Namib Desert to Swakopmund. History will also be made with this year’s race, as an estimated 600 million people in some 240 million homes worldwide will be able to watch two slots of thirteen minutes each of the gruelling race on their television sets. This exposure of the Windhoek Lager Namib Quest is due largely to Sports Unlimited, the world’s biggest alternative sports programme, which will be filming the race for screening worldwide, an unprecedented achievement for a Namibian sporting event. Launching the third edition of the Namib Quest, organiser Tinus Hansen of African Extreme Promotions (AEP) confirmed the huge sponsorship from Namibia Breweries in the presence of Ian Stevenson and Danie Keulder, who are managers for sponsorships and events at NBL. Over a period of six days, two-men/women teams from Namibia, Angola, Zimbabwe, South Africa and the USA will traverse the mighty Khomas Hochland escarpment; pass through the majestic Namib Desert and finish in Swakopmund. The teams will overnight five times in rustic villages. “Our goal at AEP is to put Namibia on the map as an adventure tourism destination through mountain biking and trail running, to develop mountain biking and trail running as sports codes in Namibia which assist with developing a healthy and productive nation,” Hansen said at the official launch of the Namib Quest in Windhoek on Tuesday. Hansen said this year’s event has seen a 30 percent growth in numbers. “We recently generated 16 000 dedicated views through our Facebook postings, and we have been pushing the TV media exposure to new levels. With the assistance of NBL we have a high profile production company videoing and documenting the event. 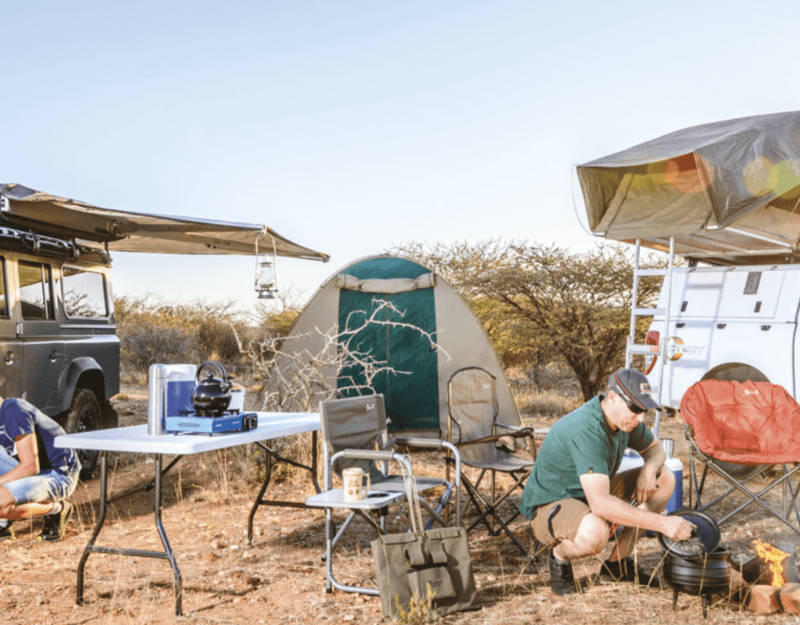 “The Namib Quest will be screened 12 times on DStv Super Sport, which will result in six hours of viewing to an audience of millions throughout Southern Africa and other international markets. AEP have also secured a deal to showcase the event through Sports Unlimited, which will secure some 600 million viewers worldwide,” Hansen said. He confirmed that last year’s winning team – Almero Barnard and Ludwig Malherbe from Cape Town – will be here on Sunday morning to defend their title. Hansen stressed that event numbers are important for the economic success and sustainability of the event. “However, this is not our only goal but also the publicity and awareness we generate internationally is equally important. Without achieving this, the event would not be sustainable and we would not be able to deliver our commitments to our sponsors,” he said. The race will start on the 19th of May 2013 in the capital city Windhoek and end 6 days later on the 24th of May 2013 in Swakopmund. Registration for the race will be held on Saturday, 18th of May 2013. Details regarding the registration and start venue will be sent to all competitors by way of newsletters. 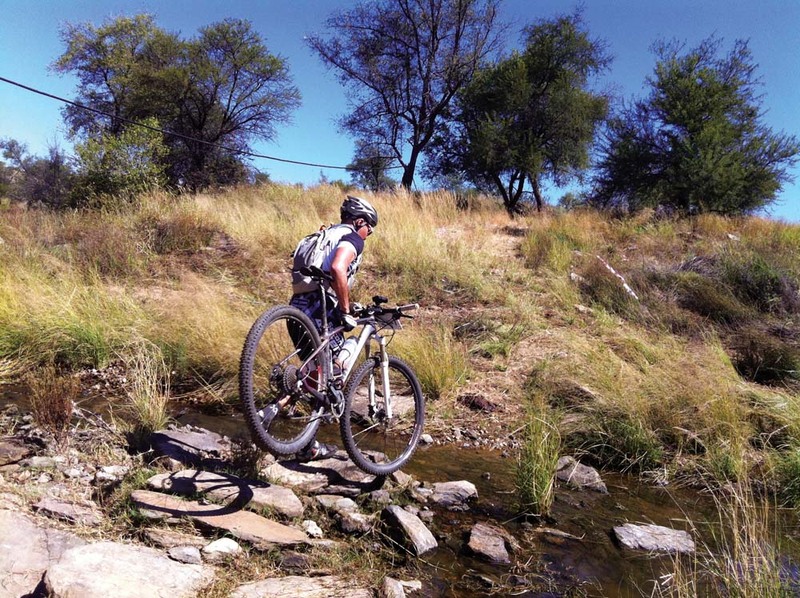 Entry fees will be payable upon entry and will be N$ 18,000.00 (R 18,000.00) per team of 2 riders. The entries will open on 10 October 2012 and will close when 100 teams have registered and paid. You will receive an e-mail confirmation of your entry once the online registration process and credit card or EFT payment has been processed. Once registered, riders will receive regular updates pertaining to the event. Registration of the riders will take place on Saturday, 18th of May 2013 and the time and venue will be communicated to all registered riders by way of newsletters. All riders will be expected to check in at the various control points at registration where their bicycle will undergo inspection, their medical forms will be checked and signed and their personal information and entry details will be confirmed. They will then receive their official race packages that will include amongst others, their race numbers, stage information, latest race updates, etc. The official race briefing will take place at 18:00 at the registration venue and is compulsory for all riders. The race will officially start on Sunday, 19th of May 2013 in Windhoek and all riders will receive communication regarding the exact start venue. The first section of the race will be declared a neutral zone with riders being lead through the city until they reach the “official” race start.